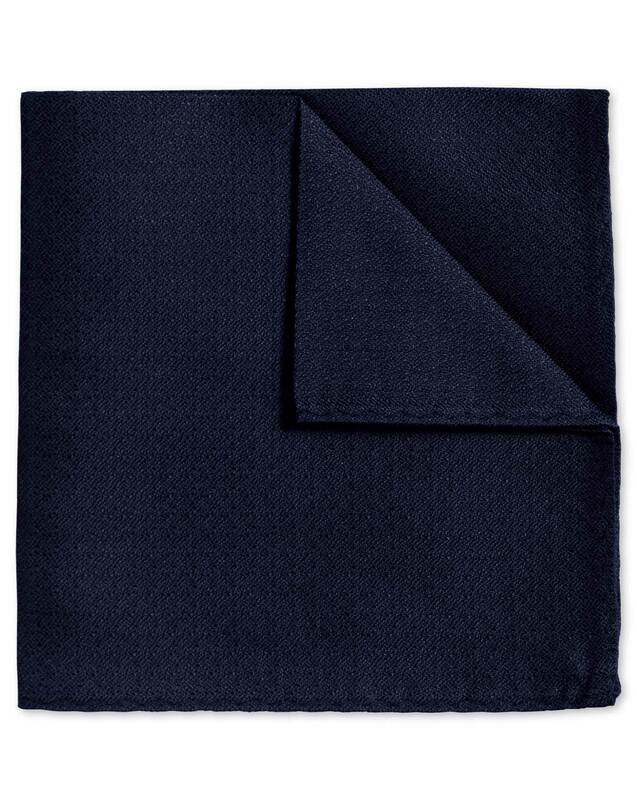 "An outfit is never finished until a pocket square has found its way into your jacket. This final flourish will bring your outfit together in a way no other accessory can." Nice texture, consistent solid colour. A larger size would be nice, but I usually use this one for more conservative/ formal occasion s than usual.